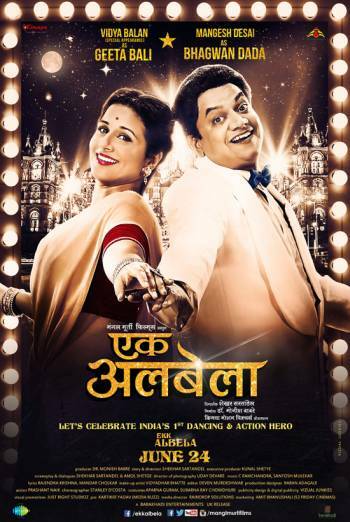 Summary EKK ALBELA is a Marathi language biographical drama about the rise of the early Indian film star Bhagwan Dada. EKK ALBELA is a Marathi language biographical drama about the rise of the early Indian film star, Bhagwan Dada. There is mild violence in fight scenes that include some punches between characters. The fight scenes are usually part of the shooting of film scenes.